I will be writing 100,000 words (between now and late July 2016) in a series of stories based off of the “Seeing Through Your Soul” universe. Kingsman, Stargate, MCU, Eureka, HP, etc. 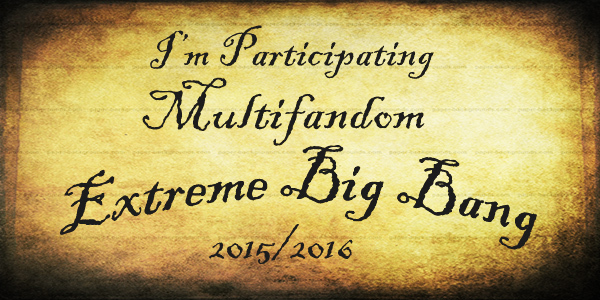 Join me for the extreme-ness!